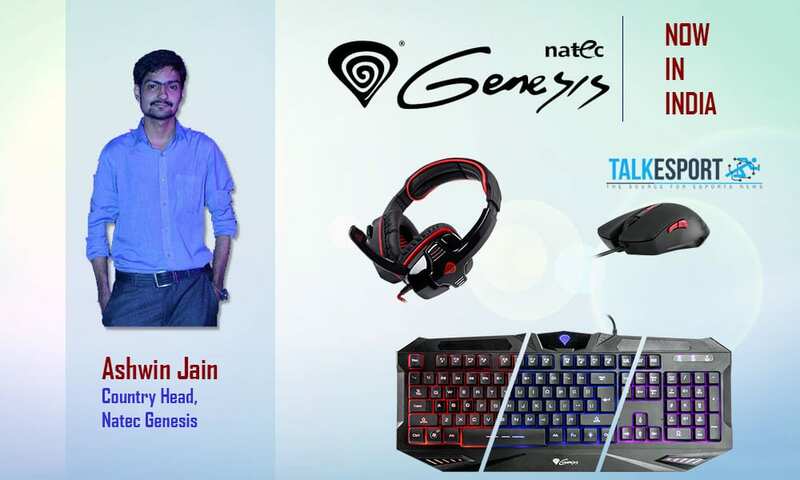 The Polish gaming peripherals maker, Natec Genesis has now decided to market its wide range of products in India through the prime distribution house, Sunder Electronics, and the brand will be led by Ashwin Jain, who will be the country head. 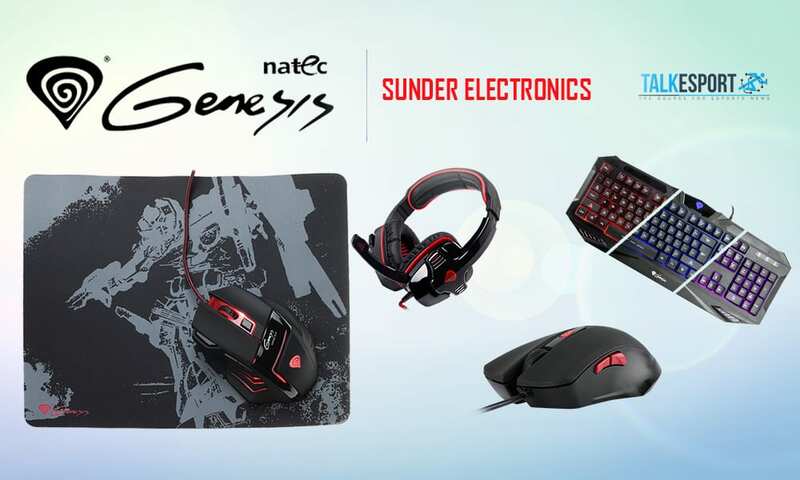 Sunder Electronics, India’s one of the largest electronics distribution house will serve as a resident for Natec Genesis. Being a leading distributor and importer of eccentric products, the company is the official distributor of Sony’s Playstation, Xbox, Nintendo products and was behind the launch of Don Bradman’s Cricket 2014 in India. Natec Genesis was established as a gaming gear brand in the year 2011, Poland. And it claims to be the only brand with such a wide range of products which include gaming gears such as mice, headphones, mouse-mats, game controllers, gaming and many other accessories. The gaming keyboards are priced between Rs. 1,099 to Rs. 3,599, gaming mice have been priced between Rs. 1,099 to Rs. 3,999. And the headphones are priced between Rs. 2,099 to Rs. 4,490. Initially we have planned to make a strong appearance on Social Media. Parellely, we will be working on ground level plan by supporting gaming zones with the best offers and branding their cafe so that the visitors can experience a true gaming environment. We will also be participating in gaming events regardless of the scale. You will be witnessing our extensive presense in the community. Answering on the availability and range of products, Ashwin quoted: “Yes, all the products are available in India. Our stocks are currently with Distributors in Mumbai, Delhi and Pune; and also made available on eCommerce giants, Amazon and Flipkart.” “We are adding more and more partners to make our products convenient and accessible across the country.” he added.